When I reviewed the Talisker Port Righe a couple of months ago, I commented on the fact that the whisky seems to be on the road to becoming a no age statement brand, similar to Glenlivet, Bruichladdich and Glenmorangie. The Port Righe now sits alongside Talisker Storm and Talisker Darkest Storm, and there isn’t a number in sight. 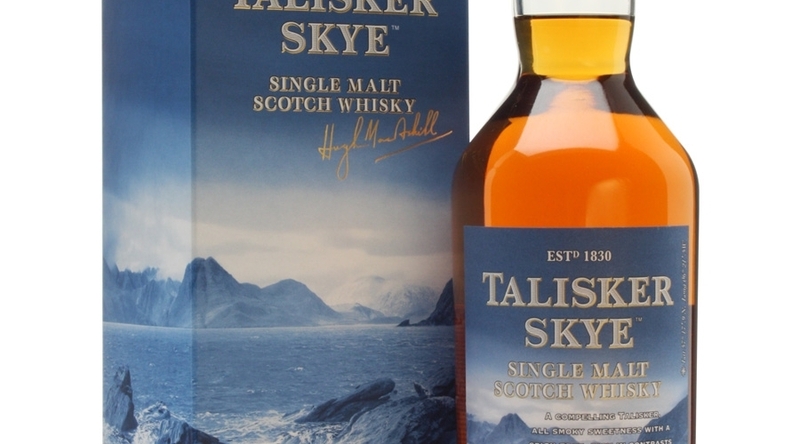 The Talisker 10 Year Old is a bit like the Isle of Skye itself – rough and rugged. In contrast, the new bottling is a much softer and approachable malt. 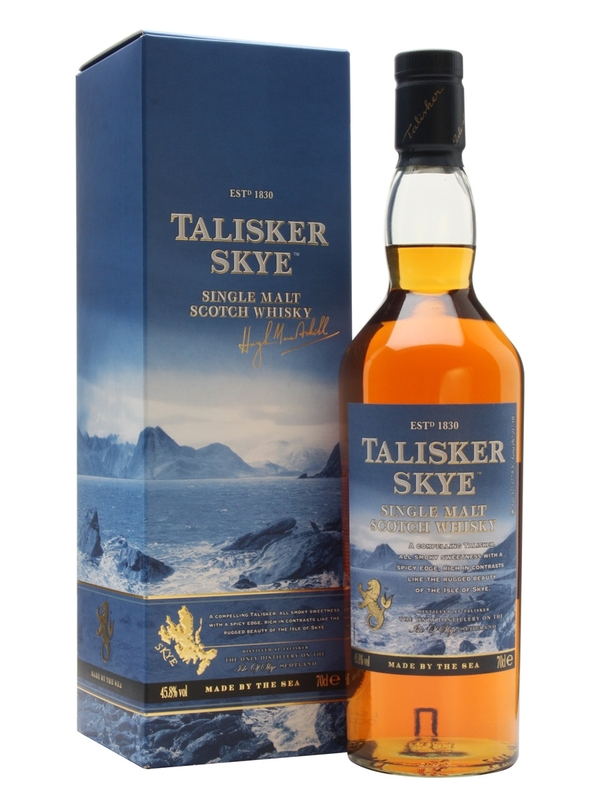 Any entry level Talisker if you will – both in terms of flavour and price (the RRP of £33 is dirt cheap!). At its heart though, it’s definitely still a Talisker. It starts gently, with sweet citrus, alongside subtle smoke and that traditional maritime freshness. The body is medium, with the smoke-citrus combo continuing and the sweetness increasing. The finish is long, yet fresh and packs a final hit of peppery smoke. Like the Port Righe, the Talisker Skye rounds off the rougher edges of the original in an attempt to broaden its appeal. And in this reviewer’s opinion, they’ve done a fine job.